Tripolis and Holistic have conducted an investigation, which resulted in the vendor satisfaction report. 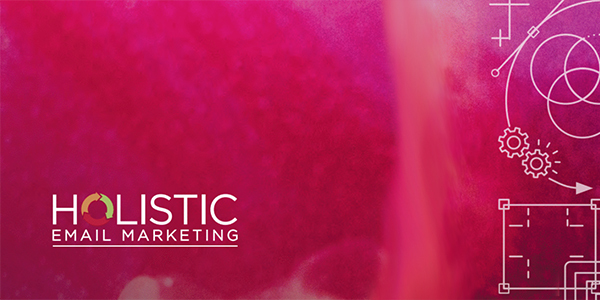 The research shows in what way marketers are satisfied and dissatisfied. Questions like: ‘How satisfied are you with our e-mail service provider?’, ‘What are the key factors that influence your experience?’ And ‘what is your experience / opinion compared to your fellow marketers?’ are some of the examples that were to be answered in the survey. The comparison between a suit vendor or a best or wide platform is central. The report clearly shows that the vendor size has a lot of influence on customer satisfaction. Functionalities / features and the integration possibilities with existing software are the most important elements to be considered when choosing an ESP. It also appears that only half of the users actually uses all the possibilities the ESP has to offer. This research is not an answer to what is the best platform for your company, but it can provide you with a guideline for setting out a technological and strategic plan. The report shows you what to look for when it comes to deciding between a best-of-breed or suite vendor. 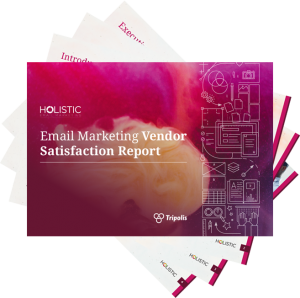 Would you like to receive the e-Mail marketing vendor satisfaction report? Leave your e-mail address and we will send you the report.